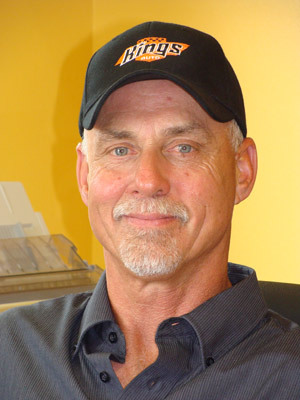 Danny King has over 35 years of experience in the car business! He is here to put that experience to good use, serving you. With King's Auto, you can expect a smooth, hassle free car buying experience.